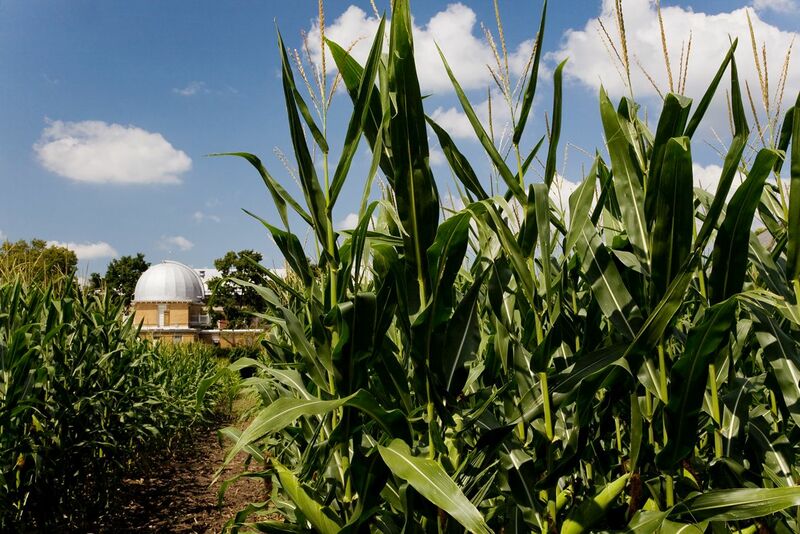 “Don’t throw shade on the corn” is a common saying for those familiar with the Morrow Plots, the oldest continuously used experimental agricultural field in the U.S., second oldest in the world. The Morrow Plots, 150 years later, are still used to examine crop rotation, fertilizer effects on crop yield and changes in soil. 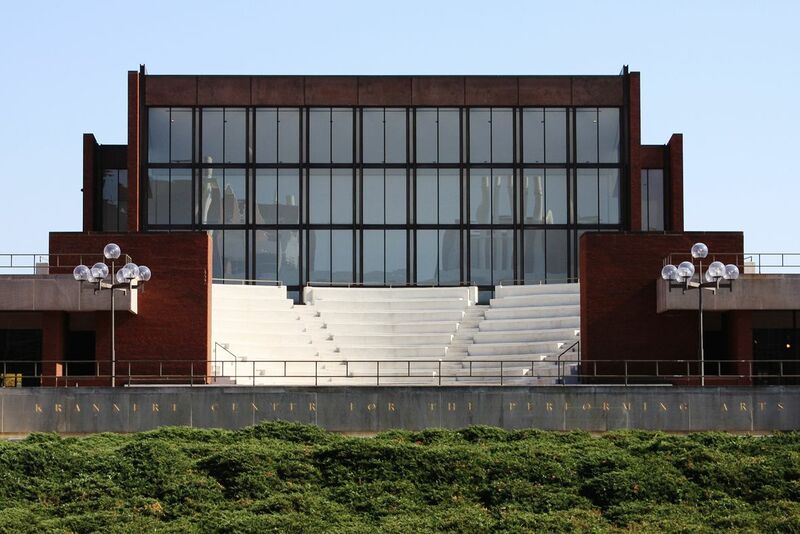 Widely cited as one reason for building the Undergraduate Library underground, the plots established a legacy of Illinois researchers taking root and innovating agriculture. Today, scientists at Illinois tweak photosynthesis to boost crop yield and address future food insecurity, while entrepreneurs build startups creating sensors for farmers to more easily check their stored grain quality. 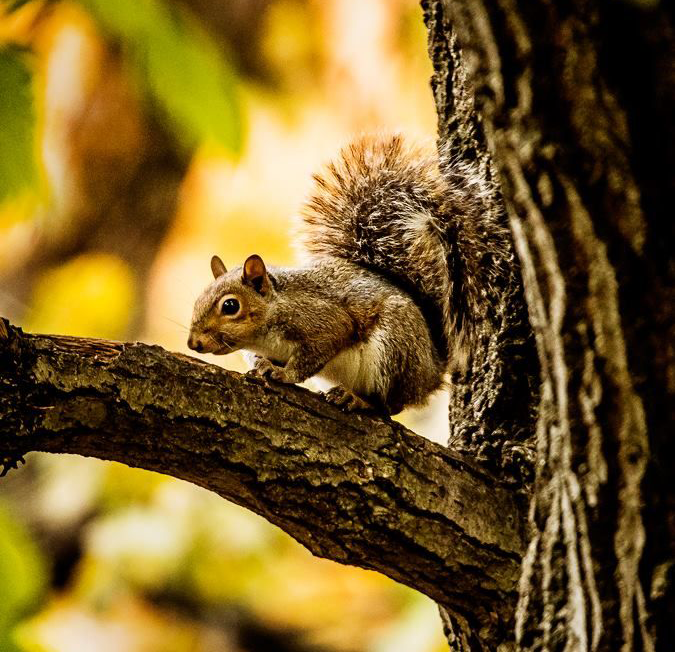 Did you know that squirrels were imported to campus in 1901 due to a shortage? Then-university president Andrew S. Draper thought the addition of squirrels, seen scampering on other campuses, would add prestige to the university. The Board of Trustees approved the recommendation on July 6, 1901. In 2017, squirrels are abundant and can be counted on to disturb your noon nap on the Main Quad lawn. Before 1922, no one had figured out how to get sound to be heard on film. 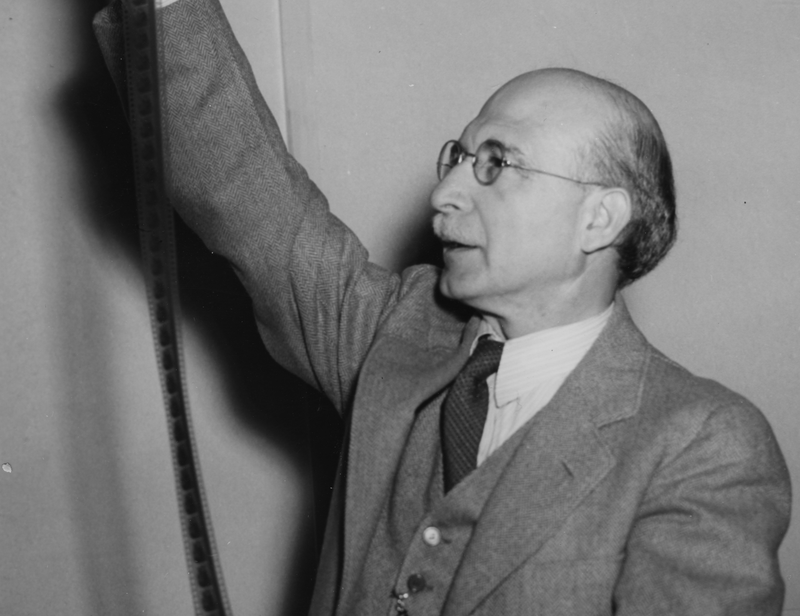 Electrical and computer science professor Joseph Tykociner developed a method to allow sound to sync with the pictures moving onscreen, producing one of the first “talkies.” Although Tykociner’s particular method was never patented and commercialized, his was one of the first to successfully incorporate sound. How a student knows fall has arrived on campus: the changing of leaves, pumpkin spice everything and Illinois football. Memorial Stadium was dedicated on Oct. 18, 1924 in front of 67,886 fans and celebrated with an epic victory over Michigan. 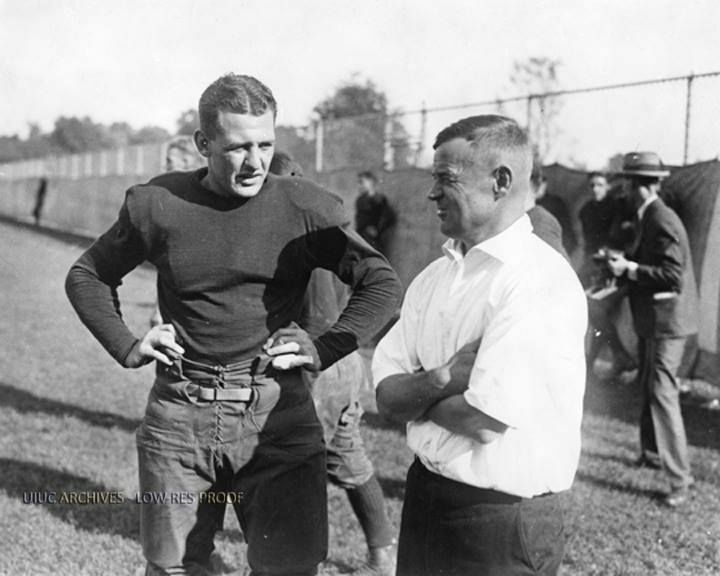 Football great Red Grange, whose statue you can visit in front of the stadium, scored four touchdowns in the first 12 minutes, leading the Fighting Illini to a 39-14 victory. He later scored a fifth touchdown and threw for a sixth. 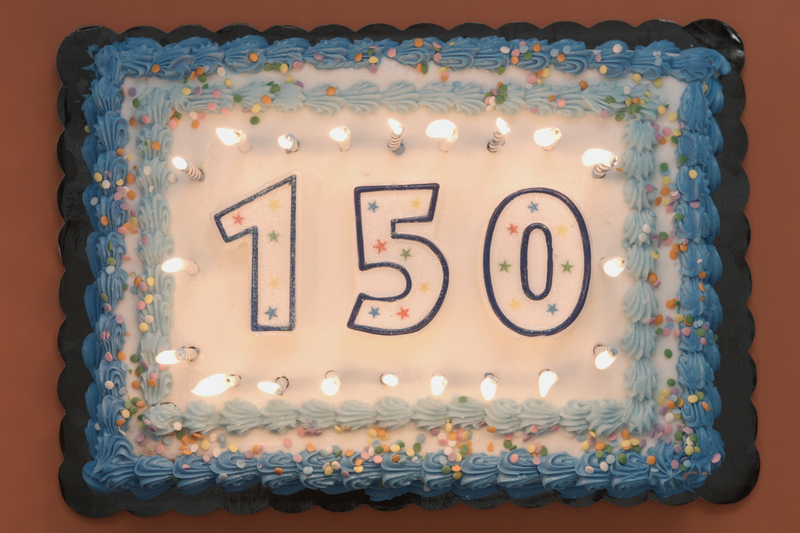 Opened on Feb. 8, 1941, the Illini Union welcomed a VIP guest on its first anniversary – first lady Eleanor Roosevelt, who cut the cake. 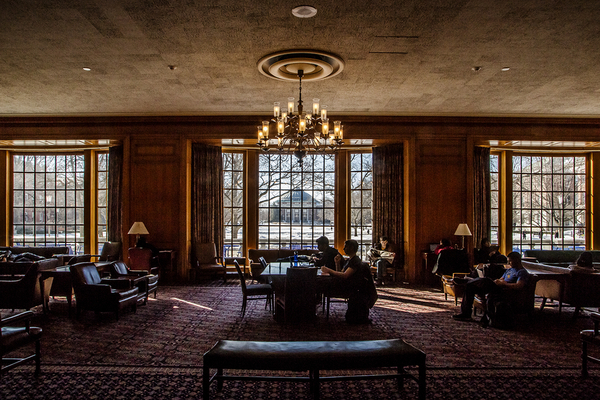 Today, the Illini Union exists as a gathering place for the campus community to grab a bite to eat, caffeinate, meet up for study groups, host academic conferences and concerts and, of course, catch a catnap between classes. Watching snow fall from the parlor facing the Main Quad was a favorite memory of Molly Messner, who attended Illinois 2012-16. “Always so beautiful and peaceful, even better when someone was playing piano,” she said. Tim Nugent, a former Illinois professor and visionary in accessibility and wheelchair athletics, created one of the first rehabilitation programs for students with disabilities, aimed to address the needs of World War II veterans. 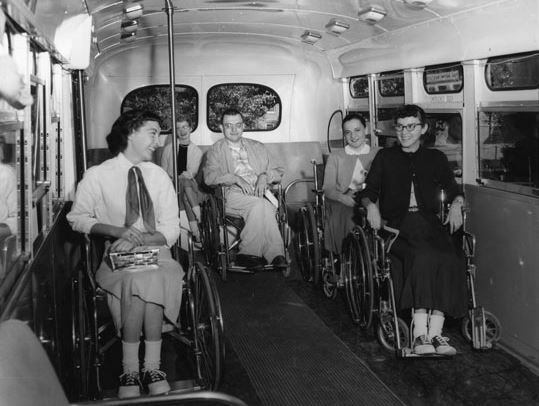 Nugent advocated for curb cuts, wheelchair-accessible buses and residence halls, as well as the first service fraternity for individuals with disabilities. Many of his ideas were adopted nationally. He started the first men’s wheelchair basketball team associated with a school, leading to a long legacy of Illinois Paralympians. Illinois is still a leader in accessibility, producing record-breaking wheelchair athletes, innovations for racing gloves and wheelchairs, and related research. 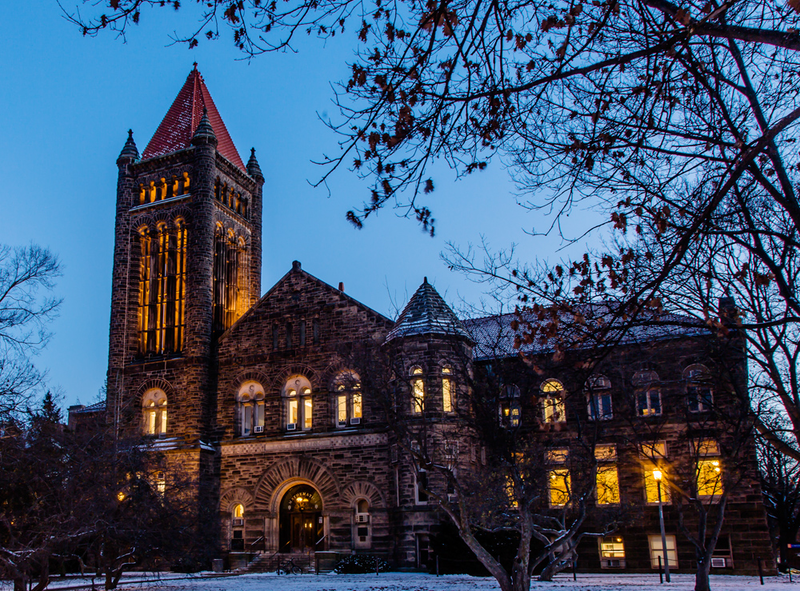 With its iconic tower, Altgeld Hall is one of the most easily recognized buildings on campus. Originally built to house the university library collection, Altgeld Hall is home to the math library, classrooms, faculty member offices and the iconic Senior Memorial Chimes. Installed and dedicated during Homecoming 1920, the bells were given to campus as a gift from the classes of 1914-21. Thousands of students have enjoyed daily chimes concerts of songs as they walked between classes. Quad Day serves as a massive information fair for more than 1,400 registered student organization groups to introduce themselves to freshmen and new students at the beginning of the fall semester. 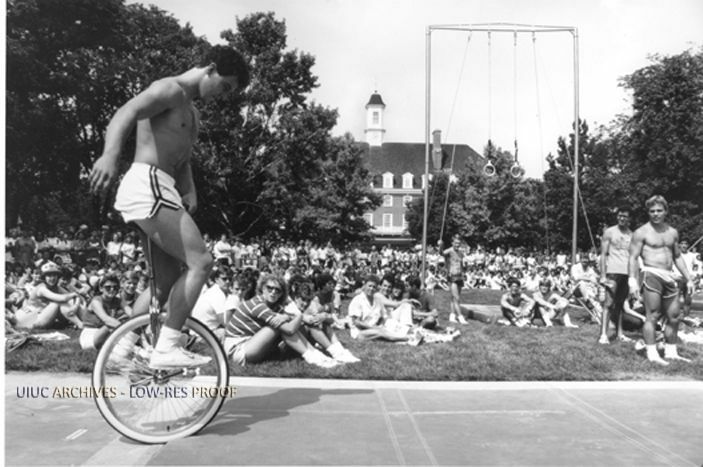 The first Quad Day, in 1971, encouraged a sense of community when protests and unrest permeated the campus, featuring a volleyball game, a hot dog stand and a student and faculty talent show. In 2016, Quad Day featured a performance by the Marching Illini and cheerleaders, about a dozen food vendors and hundreds of booths. 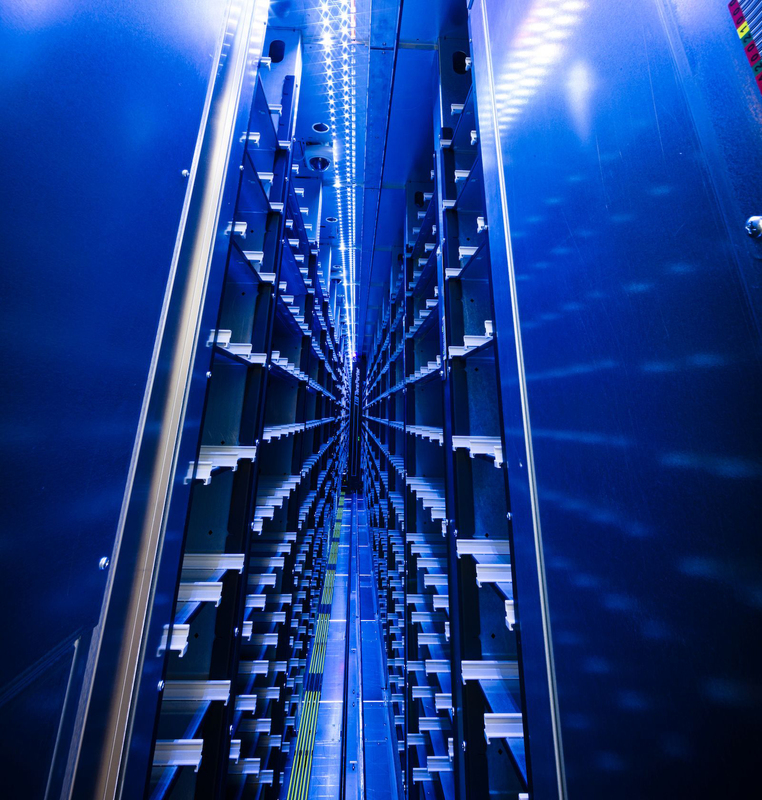 Answering the need for supercomputing power for researchers, Illinois astrophysicist Larry Smarr and seven colleagues proposed a new center at Illinois. 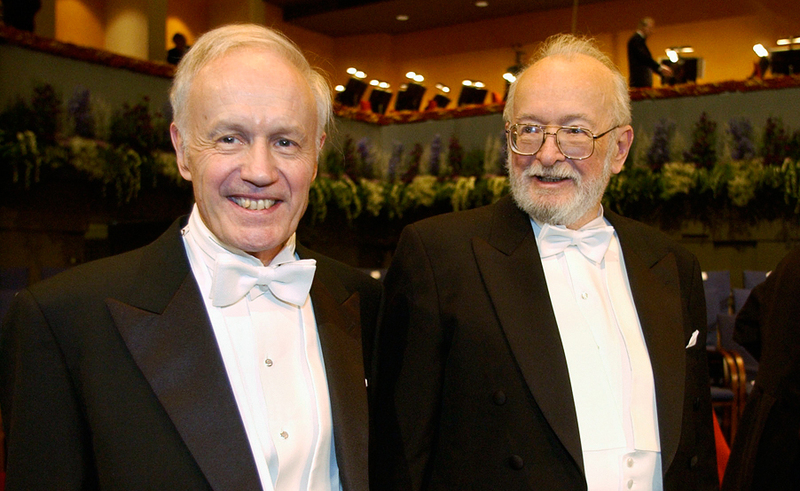 The National Science Foundation agreed and the NCSA opened in 1986. NCSA has been not only a hub for research, but also an engine of economic impact for the state and the nation. One of the most powerful supercomputers in the world, Blue Waters can perform more than a quadrillion calculations per second, has assisted in research on bacteria, HIV and solar superstorms. Founded in 2013, the Illinois MakerLab provides students with resources to teach them how to design, manufacture and market 3-D products. Courses like “Making Things” joins students from business, engineering and design to prototype a new product. 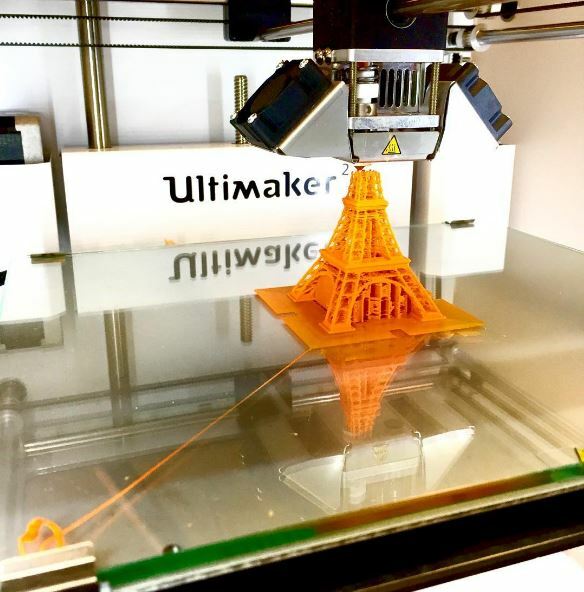 MakerLab offers the space for private workshops for student organizations and the Champaign-Urbana community. They’ve even 3-D printed Nutella. 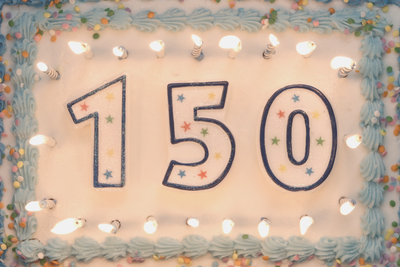 We’re celebrating our 150th through 2018! 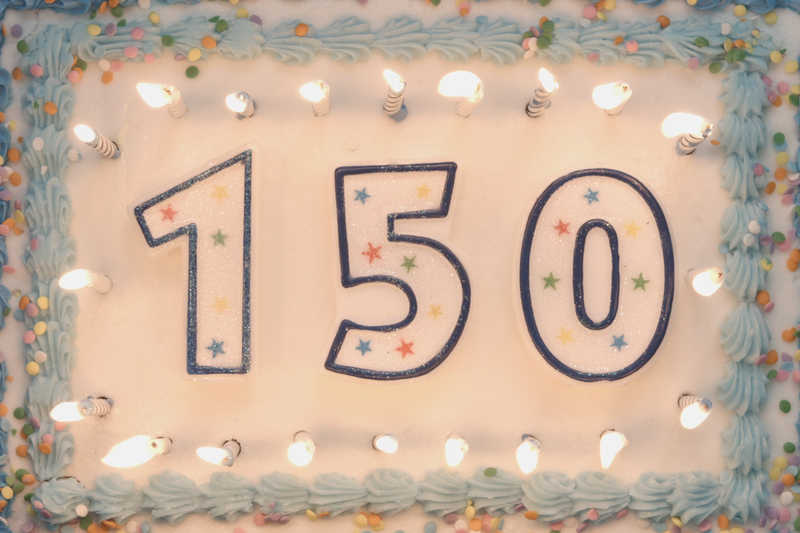 To find out more about Illinois’ history, visit our sesquicentennial website at 150.illinois.edu or follow the social media conversation using the hashtag #ILLINOIS150.